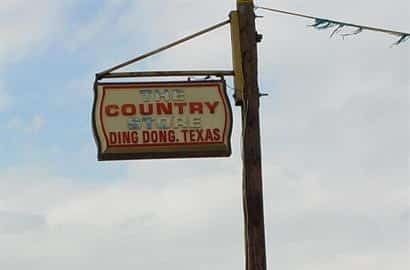 Ever wondering how Ding Dong, Texas got its city name? Well your not alone. Folks come from all over to visit the historic city and learn the story behind the name.